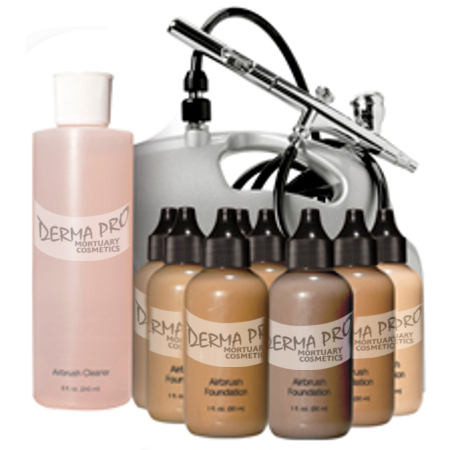 The Airbrush Makeup System is lightweight and easy to operate, providing a smooth, professionally blended finish. The compressor and airbrush gun are quiet, portable, and consistent. 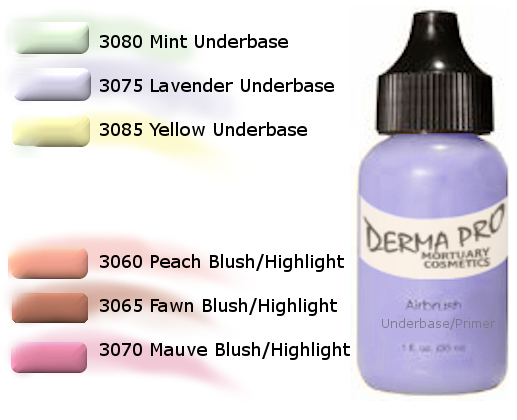 Specially formulated airbrush cosmetics and airbrush cleaner keep your system operating cleanly. 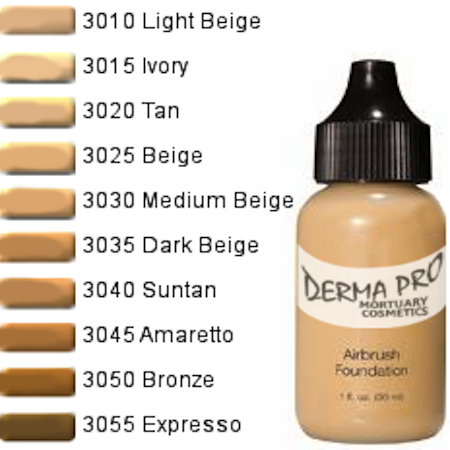 Cosmetics available in a variety of Underbase/Primers, Skintone Bases, and Blush/Highlight colors. Available as a full airbrush system and sold separately for individual replenishment as needed. Lightweight and easy to operate. Quiet and consistent. At just 2 kgs, this professionlly tested master compressor makes airbrush makeup application a breeze. 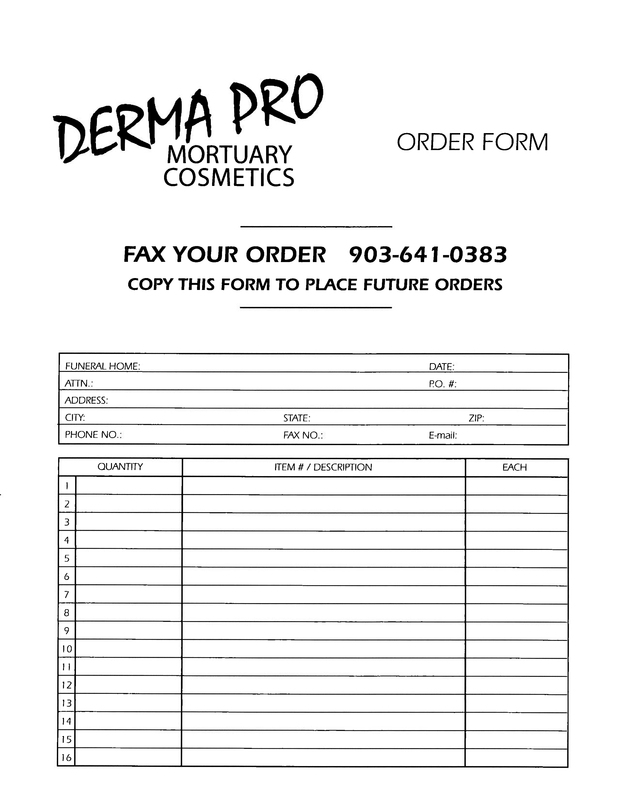 Quality controlled for flawless results for any no touch application. Cleaning the compressor after each color change maintains the purity of your compressor system for consistently flawless applications, and also prevents clogging of hoses, nozzles, and other airbrush components, prolonging the usefulness of your airbrush equipment.